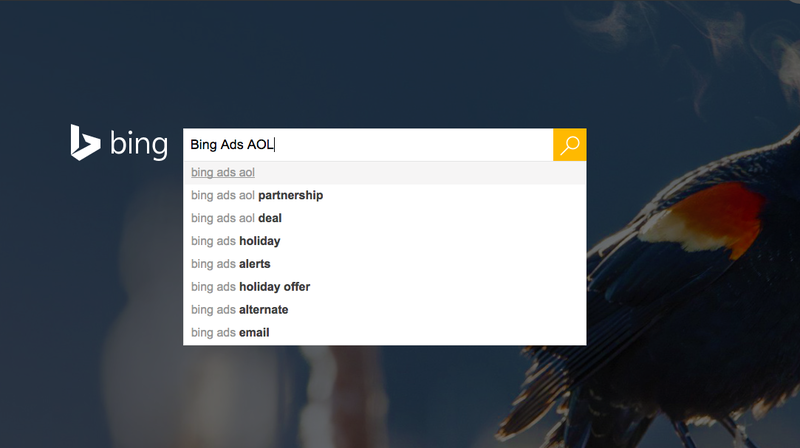 As you may know, Bing now powers AOL Search worldwide, including exclusively in the the U.S., U.K., Canada, and Australia. In light of this, Microsoft announced some changes to Bing Ads including the Campaigns page, Reporting page, Google AdWords Import experience, and Keyword and Campaign Planners. The Campaigns page has new options for Campaign Creation and Ad Group creation to include ad distribution for AOL network. Network distribution options in Bing Ads Editor now include AOL network in all three options. When you use the Google AdWords Import tool, All Search Networks will now include AOL Search in addition to Bing and Yahoo and syndicated partners. With the Keyword Planner, the options for Network targeting have changed to include AOL network in all options. Campaign Planner now calculates AOL into traffic. For more on all of this, read Prince Bajracharya’s post on the Bing Ads blog.